The Strategic and Corporate Communication major emphasizes communication theory and practice associated with the advancement of an organization's mission, services, and vision through persuasive messaging in the broad organizational context, by exploring the purposeful use of communication. The goal is to educate students so they know how to create active, interested knowledgeable audiences out of latent audiences, so that organizational goals can be reached. Armed with the necessary skills, the student becomes a professional communicator whose charge is to credibly promote the organization's corporate agenda. 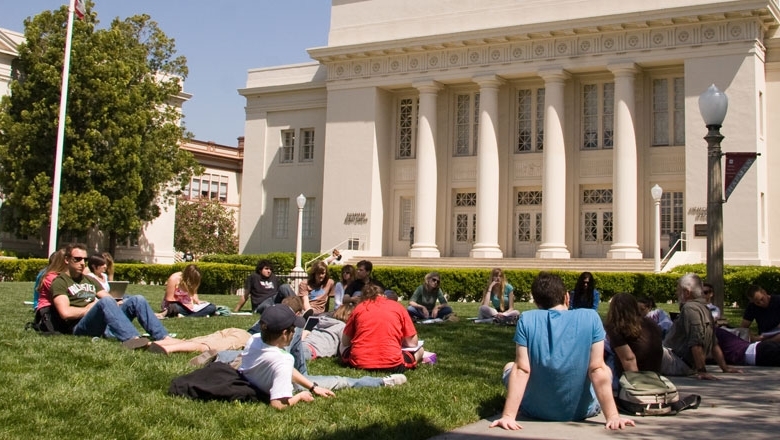 Students will learn to apply strategic communication techniques in specific types of organizational settings including for-profit, not-for-profit and in Beckman Hall government organizations. The skills obtained are applicable in broad variety of industries and settings. These include, but are not limited to, organizations seeking internal change, organizations promoting social change, international organizations, and health-related organizations. Students in this major will also explore crisis communication and political messaging, which will lead them to become ethical and culturally sensitive communicators. The B.A. in Strategic and Corporate Communication emphasizes an evidence–driven approach to advance an organization's mission, services and vision through persuasive messaging. This approach involves a rigorous application of communication theory and practice. The goal is to train students to gather evidence relevant to organizational or corporate goals, design and communicate effective messages and analyze the data associated with the outcomes. Students will learn to deploy theory–driven strategic messages in organizational and corporate settings, including for–profit, non–profit and government organizations. The competencies obtained apply to a broad variety of industries and settings. Substitutions for required courses are not permitted without approval of the department chair. Majors must maintain a GPA of 2.500 or higher in the major. All courses in the major must be taken for a letter grade with a "C" or higher. To enroll in 300 and 400 level courses for COM and SCC, students require a minimum of grades in: SCC 100 (B–), SCC 295 (C). To see a full description of the Strategic & Corporate Communication program view the course catalog. If you are a current Chapman University student and are looking to change your major or declare a major, please fill out this form.